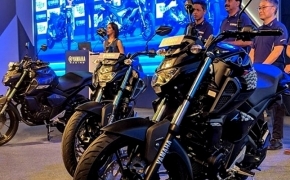 India’s own Helmet manufacturer company, Steelbird Hi-Tech India limited has undergone an exclusive tie up with America’s popular helmet brand, Blauer HT. 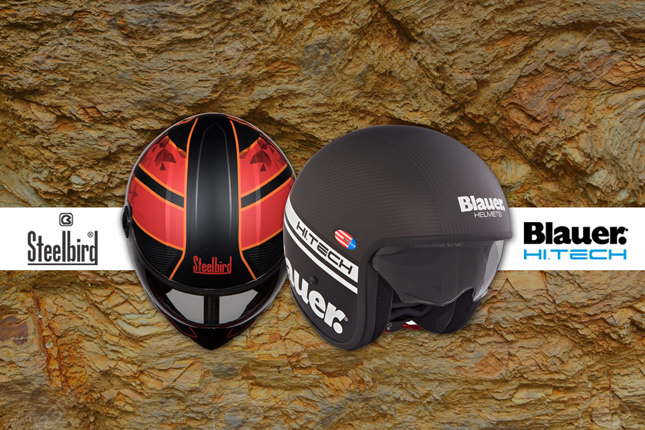 Through the exclusive tie up Steelbird will be manufacturing and supplying the Blauer HT helmets in India. The Italian brand Blauer HT is owned by Blauer World Fashion Srl and is exclusively licensed to FGF Industry Srl doing business of manufacturing and marketing of Helmets, Clothing Apparels, Sneakers and accessories. 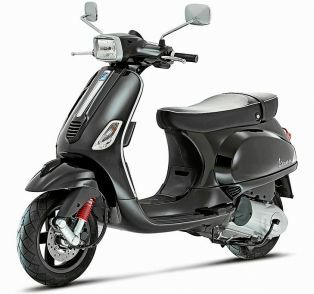 The company exports their products in Europe and America. This is a proud moment for us. Blauer HT Helmets is the new range of helmets managed by FGF Industry Srl and distributed through a selection of the best specialized shops in the motorcycle and fashion sector. The simplicity of the lines, the refined and particular colours, and the exclusivity of the colour combinations make these helmets a point of reference for the new rider. With the exclusive tie up, Steelbird will be manufacturing and supplying Blauer HT Helmets to FGF Industry Srl for Worldwide distribution except India. The R&D and Designing of the Blauer HT helmets will be done in Italy. As per company the product will initially be launched in International Market in Oct / Nov 2018 and will be made available for Indian Market in early 2019. The company is targeting the entire business pyramid from mass customers to premium customers by launching the Blauer HT range in India. 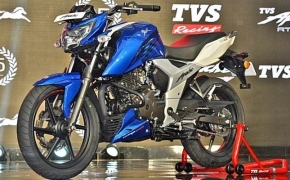 The pricing of the product range will be between INR 10,000/- to 50,000/-.